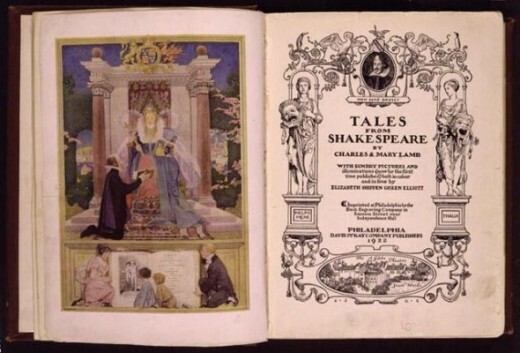 When Charles and Mary Lamb turned Shakespeare's plays into narratives for children, they opened a door into a world of wonder for untold thousands of young readers. Short, sweet, and simplified, their adaptations of great classic literary works brought the magic of the originals into the reach of everyone. They read like fairy tales, in the 19th century prose style with extra flourishes to convey the Elizabethan English, and to maintain the wonder. The Lambs provided a real feast of plain fare, and flavoured it with as many tasty tidbits of Shakespearean language as they felt the young reader could easily digest. 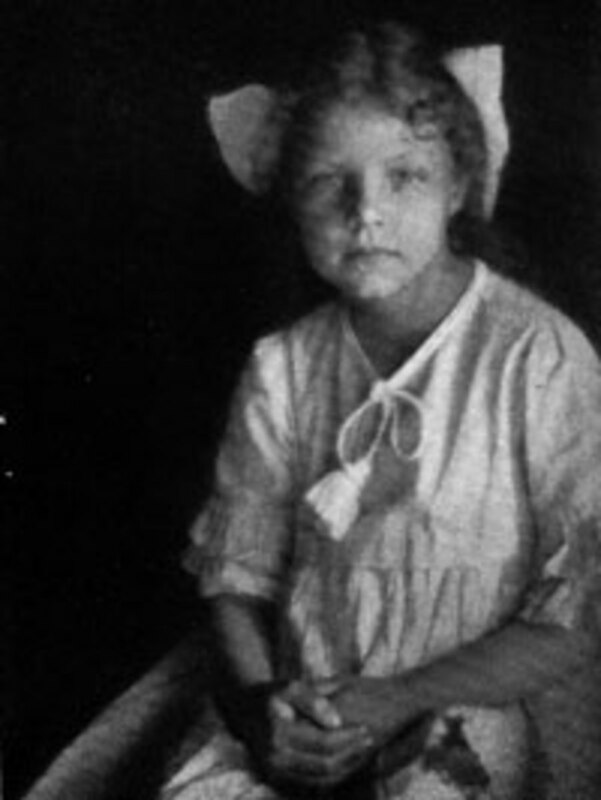 Charles was born in 1775, the youngest child of John Lamb, a lawyer's clerk and his sister Mary, born eleven years before him, was his closest playmate. Mary taught him to read at a very early age and he read voraciously. After being ill from smallpox he was forced into a long period of convalescence which gave him plenty of time for reading. 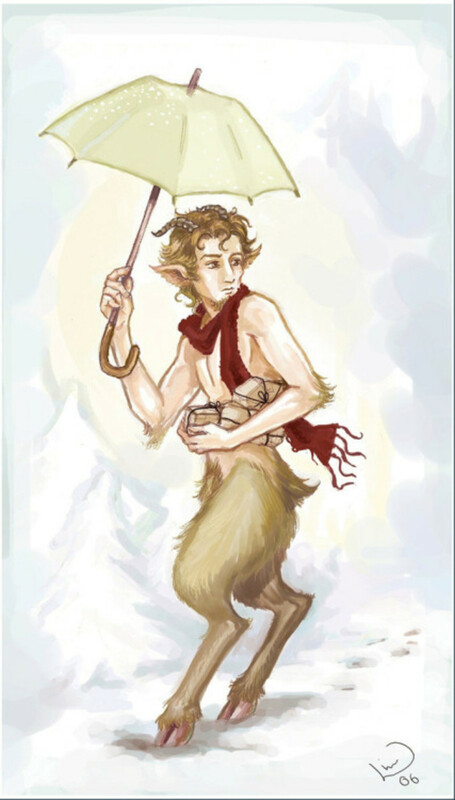 When he was eight, Charles was sent to a charity boarding school. Christ's Hospital was a traditional English boarding school of those times, cold, bleak and full of violence. Christ's Hospital's most famous Upper Master was James Boyer, who presided from 1778 to 1799, and instructed Samuel Taylor Coleridge as well as Lamb. Boyer was famous for his teaching in Latin and Greek, but also for his brutality to the children in his care. Many students later wrote of the appalling violence they suffered there. Charles Lamb suffered from a speech impediment, a stutter, and this disqualified him for a clerical career. 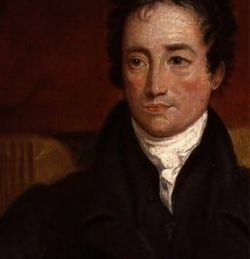 While Coleridge and other scholarly boys were able to go on to Cambridge, Lamb left school at fourteen to find a more prosaic career. 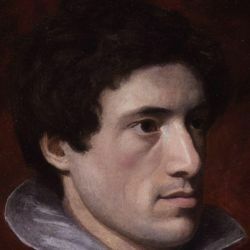 Charles Lamb's life was tragic in many ways. 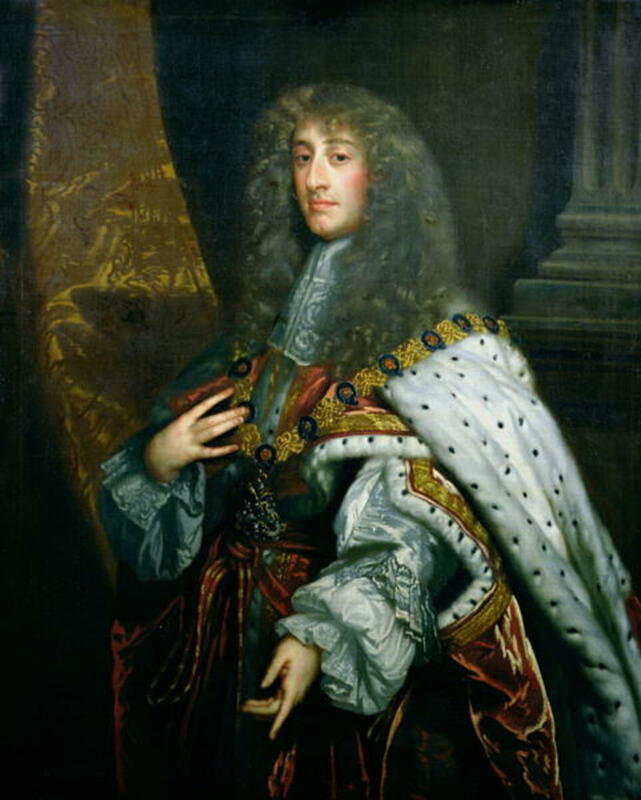 His father became mentally incapacitated after a stroke, Charles' literary efforts were largely ignored and he was unlucky in love. In his whole life he courted only two women, and both of them rejected his proposals. Charles developed bouts of melancholia. But a more terrible, and shocking, tragedy came into his life. Both Charles and Mary suffered periods of mental illness. Charles spent six weeks in a psychiatric hospital during 1795 and in 1796, Mary suffered a complete breakdown. We can see now that Mary was manic-depressive, although the disease had no name in the eighteenth century. Consequently, there was no treatment for the disease either. Mary, like many others, simply had to live with the illness. In September of 1796, the symptoms were amplified, she became excited, irritable, and tense. On 22 September, Mary snapped. It was lunchtime in the Lamb residence, and something sparked Mary into an outburst. She picked up the carving knife from the kitchen table, and stabbed her mother through the heart. Matricide is an uncommon crime, and this was an uncommon case. Mary was tried by the law, and the jury unanimously returned their verdict: lunacy. Mary was subsequently admitted to a 'madhouse,' as they were bluntly referred to in those days. Insane asylums would be a recurring pattern for the rest of Mary's life. Lamb had himself declared her guardian to save her from permanent commitment to an asylum, and after 1799 they lived together. Mary was an intelligent and affectionate companion, but the shadow of her madness continued to plague their lives. 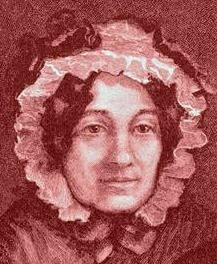 Mary published an epistolary work, Mrs. Leicester's School: The Histories of Several Young Ladies, Related by Themselves. An epistolary novel is written as a series of documents, usually in the form of letters, although diary entries and other documents are sometimes used. In modern terms, blogs are written in an epistolary form. In Mrs Leicester's School, the tales of a variety of motherless and orphaned girls, Mary dealt with her personal themes of grief and guilt. Her education in youth was not much attended to, and she happily missed all the train of female garniture which passeth by the name of accomplishments. 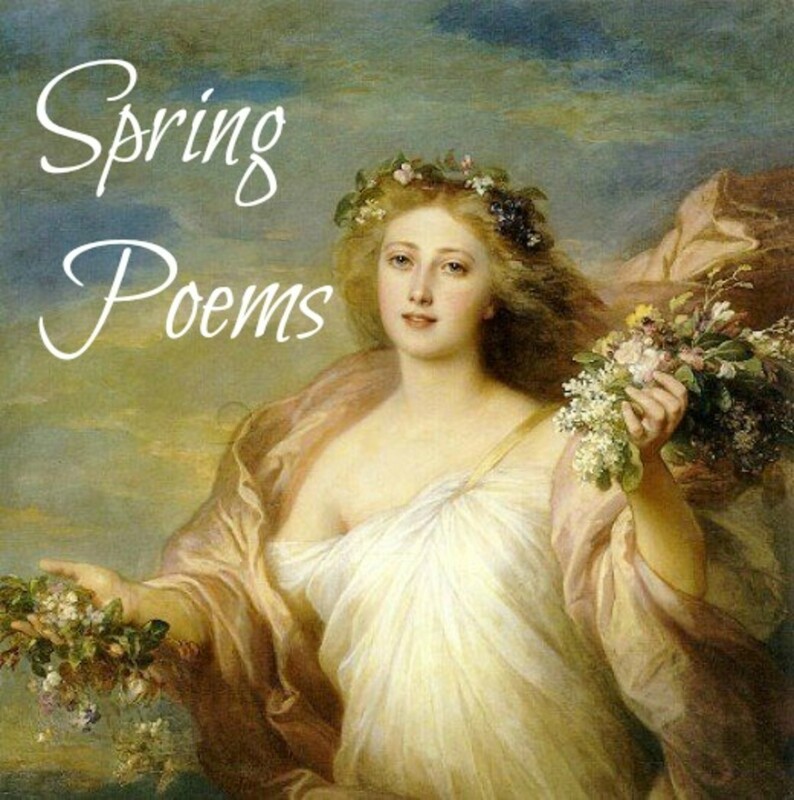 She was tumbled early, by accident or providence, into a spacious closet of good old English reading, without much selection or prohibition, and browsed at will upon that fair and wholesome pasturage. Had I twenty girls they should be brought up exactly in this fashion. I know not whether their chance in wedlock might not be diminished by it, but I can answer for it that it maketh (if worse comes to worst) most incomparable old maids. 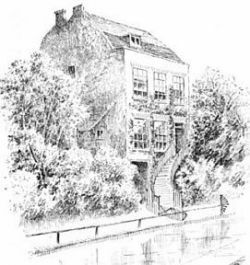 Charles and Mary Lamb devised a manner of living in what Charles described as a "double-singleness", taking up residence in Colebrook Row, Islington, in a white cottage with six good rooms. This was not the only place they lived, but we have a delightful description of this particular house. They both loved books and, when not writing, spent their time reading through meals, indoors, outdoors indeed anywhere at all. Consequently their library consisted for the most part of tattered volumes in a dreadful state of repair. In correspondence with Samuel Taylor Coleridge, Charles states that a book reads the better when the topography of its plots and notes is thoroughly mastered, and when we 'can trace the dirt in it, to having read it at tea with buttered muffins, or over a pipe'. From the correspondence of Bernard Barton we get a glimpse at Lamb's cottage. 'You enter without passage into a cheerful dining-room, all studded over and rough with old books. ', wrote Barton. When Mary Lamb thrust a knife into her mother's chest in 1796, the crime became the talk of the city. 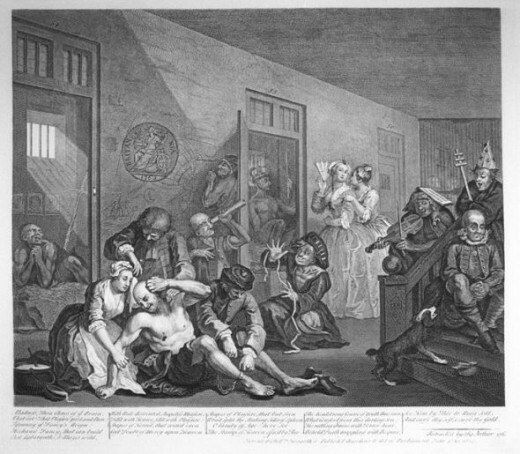 Lamb was incarcerated in Fisher House, a private madhouse, where she underwent the usual brutal and violent treatments dictated by the medicine of those times. Mary never again committed an act of violence and was released after a year into the care of her brother, Charles. 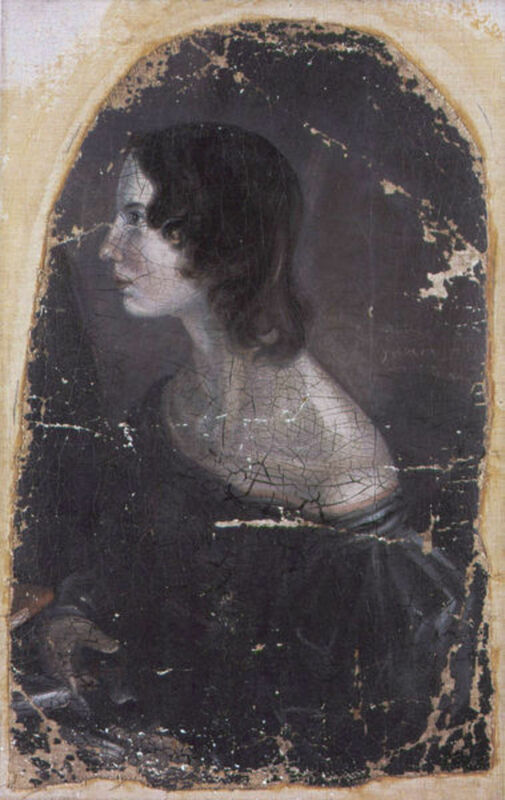 She co-authored three books with her brother: Tales from Shakespeare (1807), Mrs. Leicester's School (1809) and Poetry for Children (1809) and lived out her days, pen in hand. In this charming collectible, a selection of Charles and Mary Lamb's classic prose retellings of Shakespeare's plays are beautifully illustrated by acclaimed artist Joelle Jolivet. Enclosed in a die-cut slipcase, the book is the perfect gift for Shakespeare fans at any age. What do you know of Charles And Mary Lamb? I didn't know before about Charles And Mary Lamb but now I do. Charles Lamb died of erysipelas, an acute streptococcus bacterial infection, in 1834, and is buried in All Saints' Churchyard, Edmonton. Mary survived him for over a dozen more years and is buried beside him. 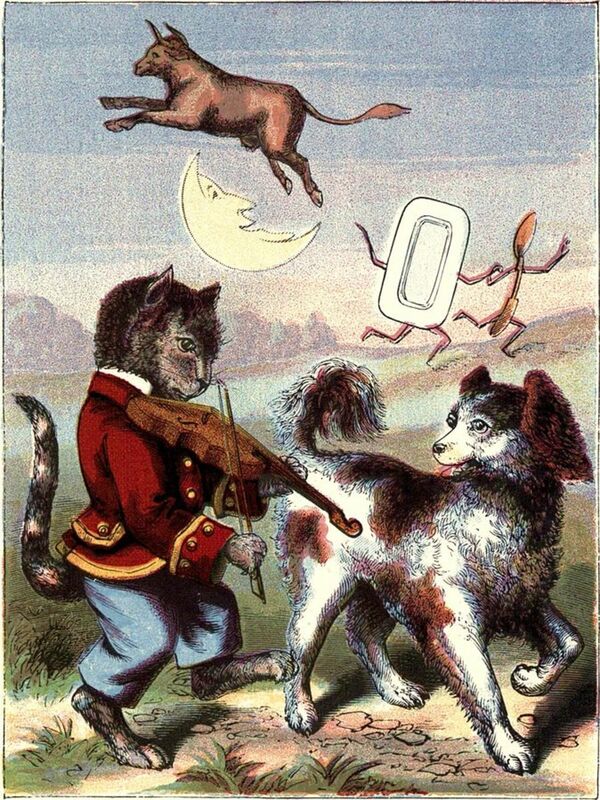 I vividly remember having and reading Lambs' Tales from Shakespeare before I was 10 years old. I read it many times because we had an old copy of the book at home and it was a favourite. I wonder if children would still enjoy it nowadays if they could be persuaded to ignore its age and the fact that it might be educational?